Submitted to the blog via E-Mail, we have a dope new song from across the ocean. 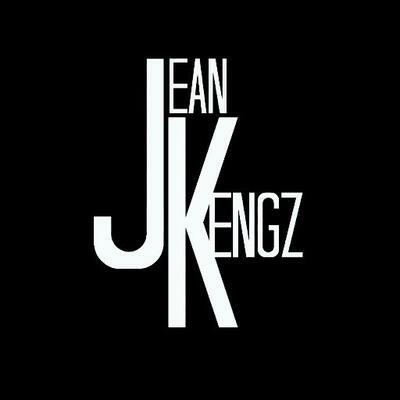 French producer Jean Kengz shows some serious talent with the electric guitar based production. Mrzn, Young L3X, & G Milla come through on the collaboration with some dark lyrical content. Verses that speak on in depth usage of belts around arms to shoot up the metaphorical dope. Great talent here as well, we look forward to receiving new music from these up & comers.